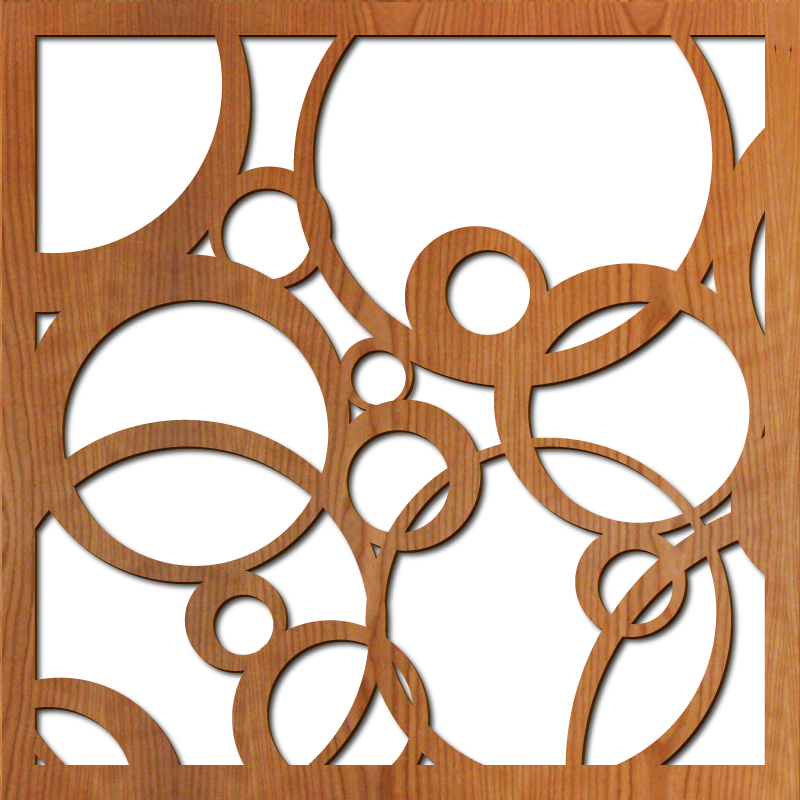 Circles are a strong design statement, and these circles have a modern twist. 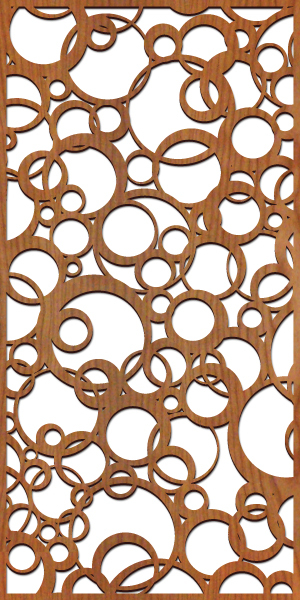 Offset for visual interest, the circles vary in thickness and spacing. This pattern works well for both a mid-century or modern look.